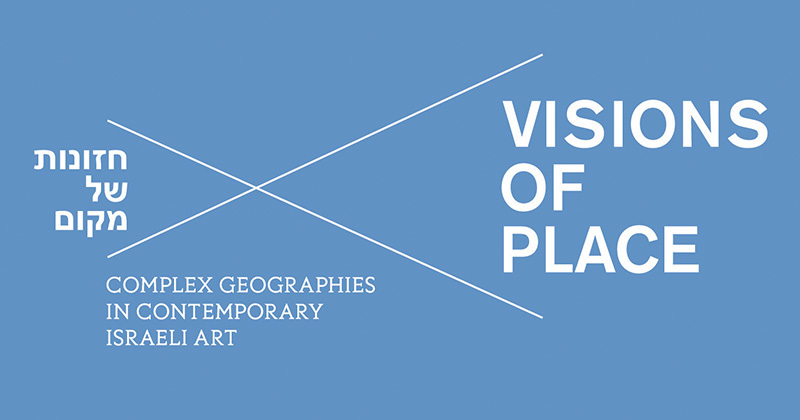 Visions of Place includes the work of contemporary artists, all Israeli citizens, who deal with this central aspect of Israeli art in ways that speak to these vital concerns from a variety of diverse perspectives. Although focused specifically on Israel, the issues raised by the exhibition have wide interest and applicability in the broader contemporary world. Posted June 4, 2015, in Past Exhibitions. 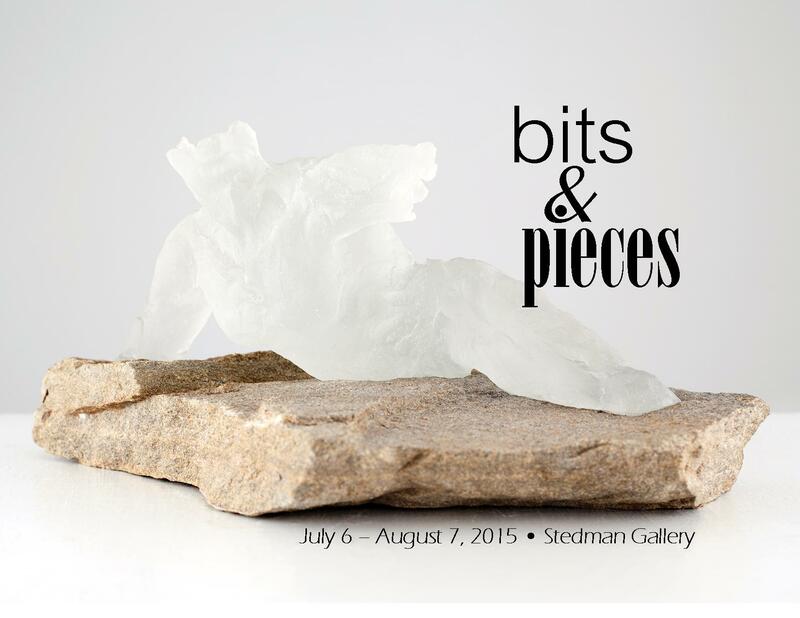 Experience intimate two- and three-dimensional artworks in various media, each less than 24 inches in size. 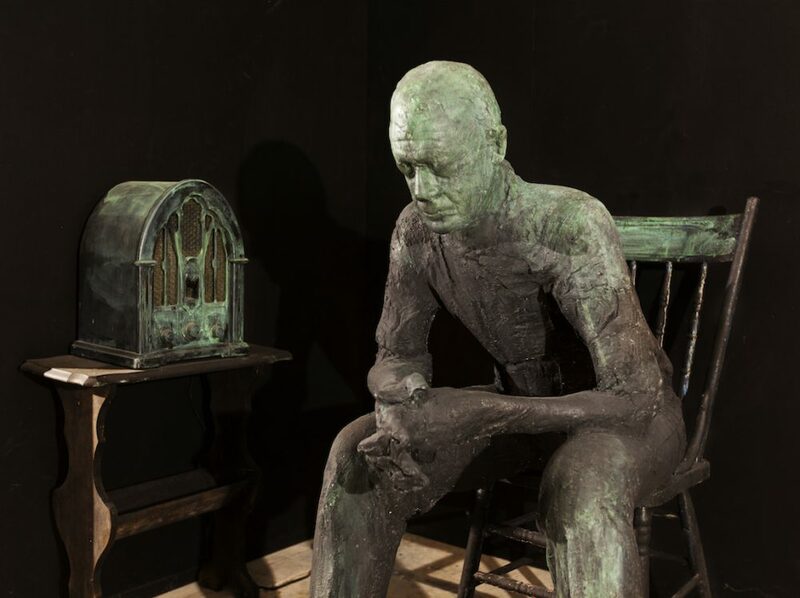 Selections from the Rutgers-Camden Collection of Art include work by regionally, nationally and internationally-acclaimed artists Peggy Bacon, Lee Bontecou, Salvador Dali, Leon Golub, Melaney, William M. Hoffman, Lorna Simpson, William Zorach, and others. Posted May 8, 2015, in Current Exhibitions, Exhibitions. 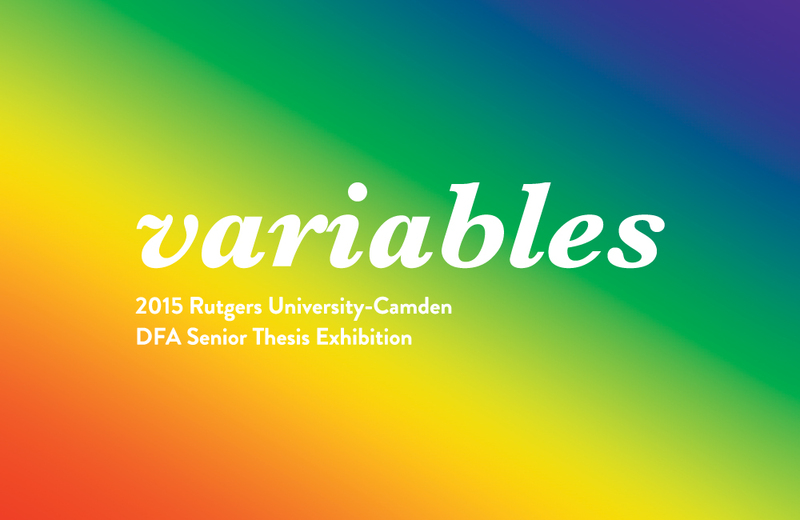 Variables is the the Rutgers-Camden Department of Fine Arts thesis exhibition. The Stedman Gallery presents work from the animation, graphic design, painting, photography, and sculpture programs. Posted May 4, 2015, in Exhibitions, Past Exhibitions. Posted May 3, 2015, in Exhibitions, Past Exhibitions. 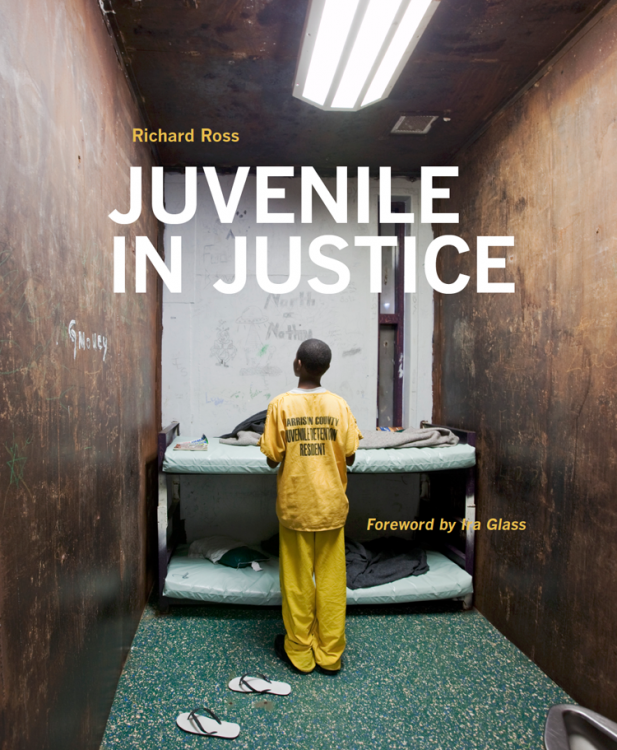 Page last updated by Rutgers–Camden Center for the Arts at 9:12 pm August 9, 2017 . This page was printed from http://rcca.camden.rutgers.edu/category/exhibition/ at 5:44 AM Friday, April 26, 2019.